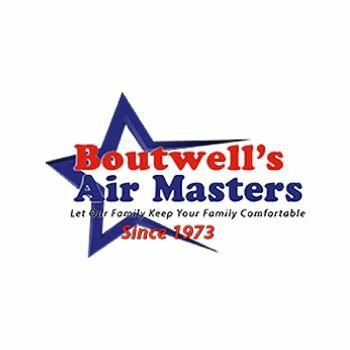 Since 1973, Boutwell's Air Masters has been providing quality service and expertise to Shalimar, FL and its surrounding areas. 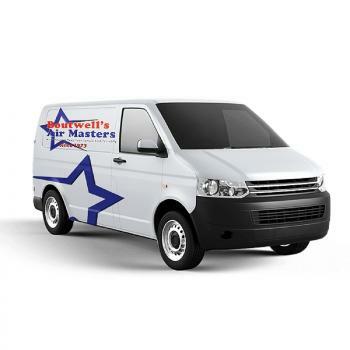 We sell Rheem products, but service all makes and models and offer up to 5 years same as cash for new systems and 1 year same as cash for repairs.Give us a call today to schedule your next appointment! Alvarez Plumbing and Air Conditioning offers complete plumbing and air conditioning services for residential and commercial properties.